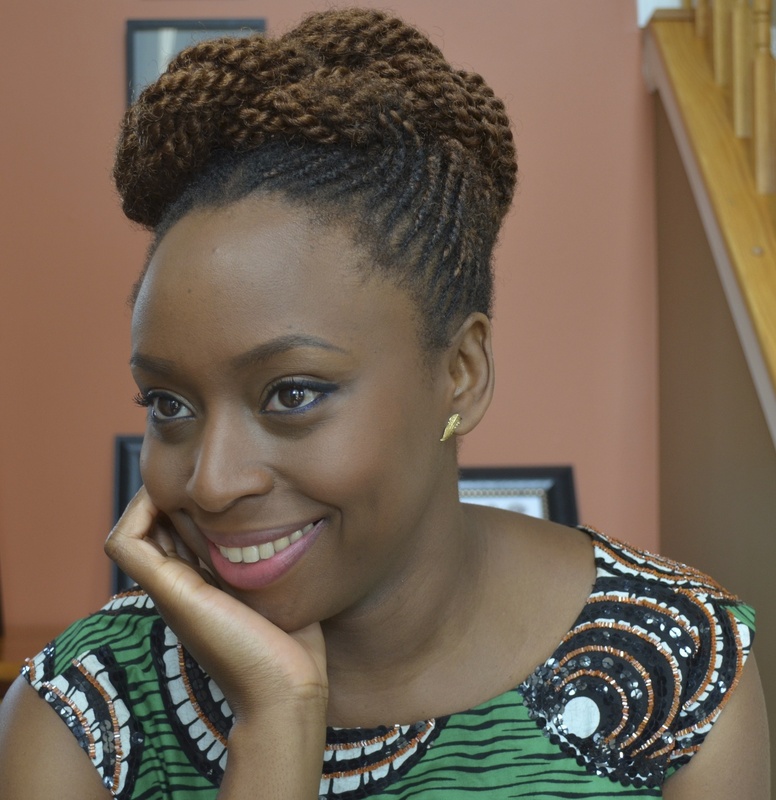 'Americanah' Author Explains 'Learning' To Be Black In The U.S. 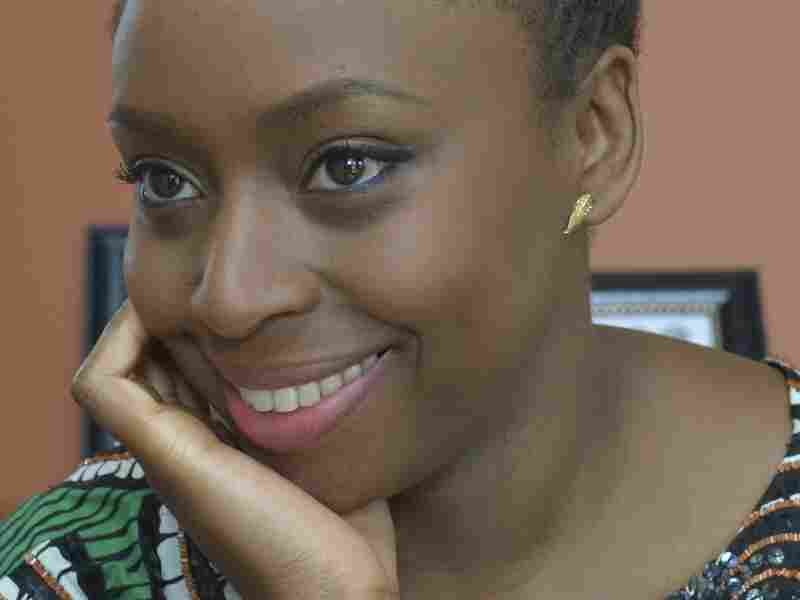 When the novelist Chimamanda Ngozi Adichie moved from Nigeria to the United States for college, she was suddenly confronted with the idea of what it meant to be a person of color in America. 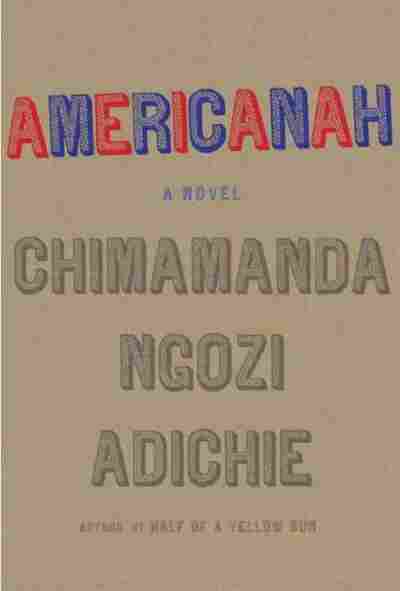 Her new novel explores issues of race in contemporary America.